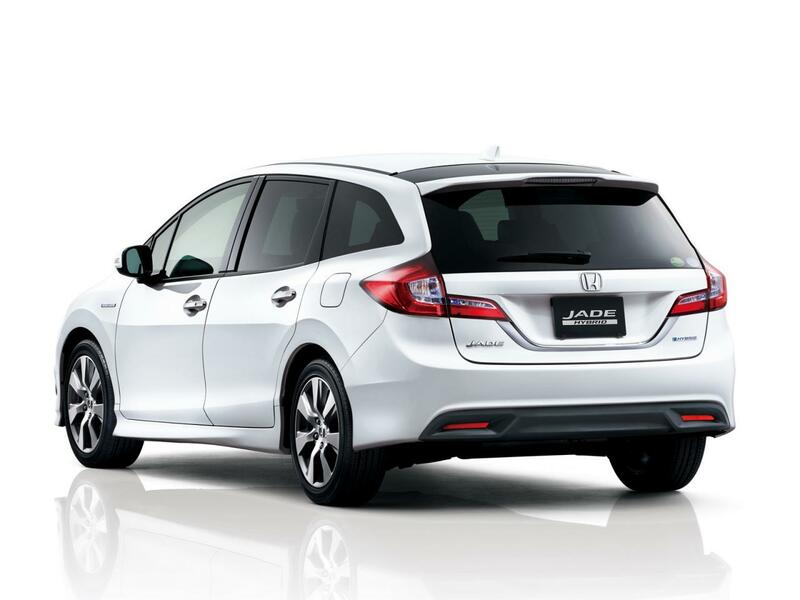 Honda officially unveiled the new Jade Hybrid, a model designed for the Japanese market. 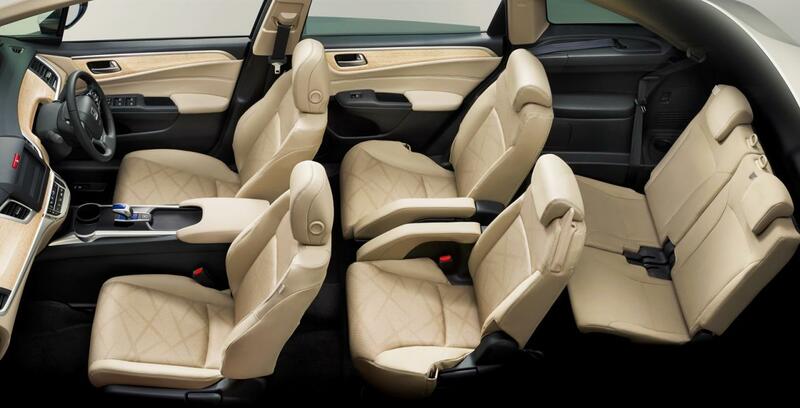 Locally, it will be available in a 2+2+2 seat configuration, opposed to the five-seat version that is available in China. 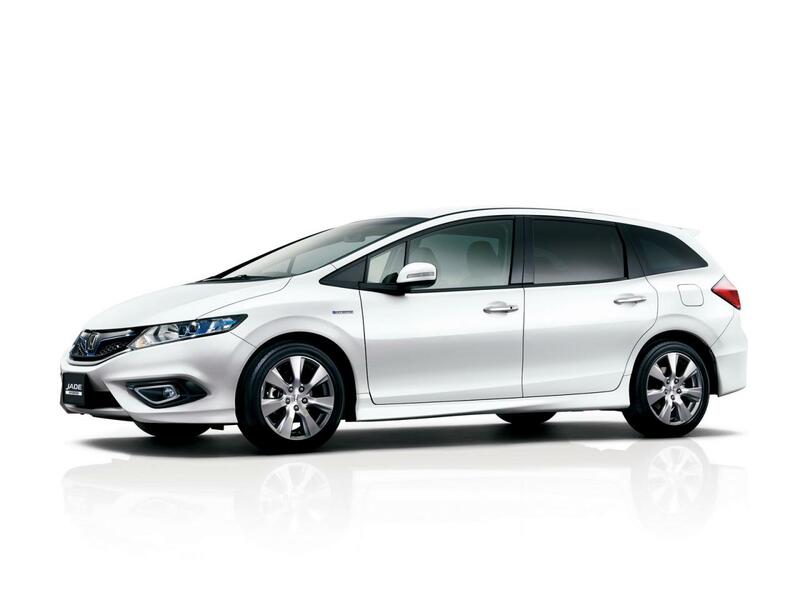 Under the hood, the new Honda Jade Hybrid packs a 1.5-liter petrol engine as well as an electric motor. The company calls it Sport Hybrid i-DCD hybrid system and is linked to a seven-speed dual-clutch transmission. Other features of the Japanese car include Adaptive Cruise Control with Low-Speed Follow, Collision Mitigation Braking and Lane Keeping Assist. The exterior design is a quite ordinary one but considering that we talk about a fuel-efficient car with a lot of safety systems, thus designed especially for families, the tamed appearance is not a problem. 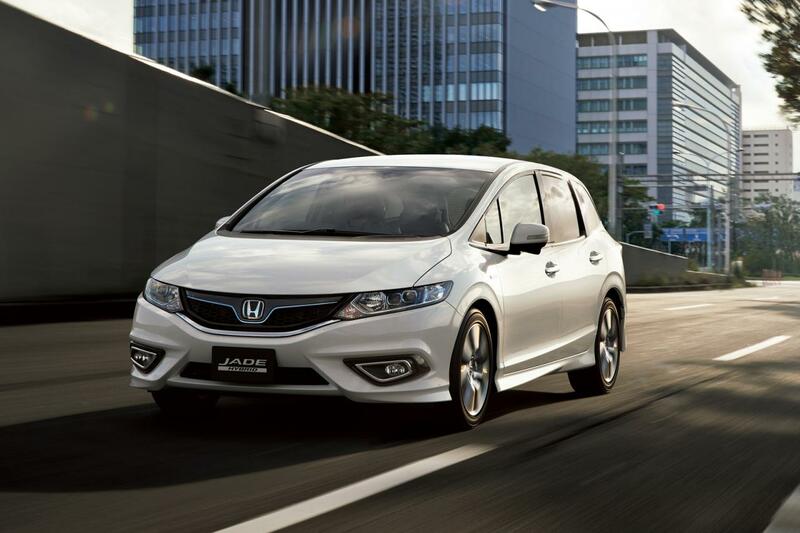 Pricing details on the Honda Jade Hybrid were not revealed but we do know that it will be available starting next month.